Versatile and built for heavy-duty use, the GyroLogic™ operates in both wireline and memory mode. Our engineers have developed an easy-to-use system that can run in a variety of applications. 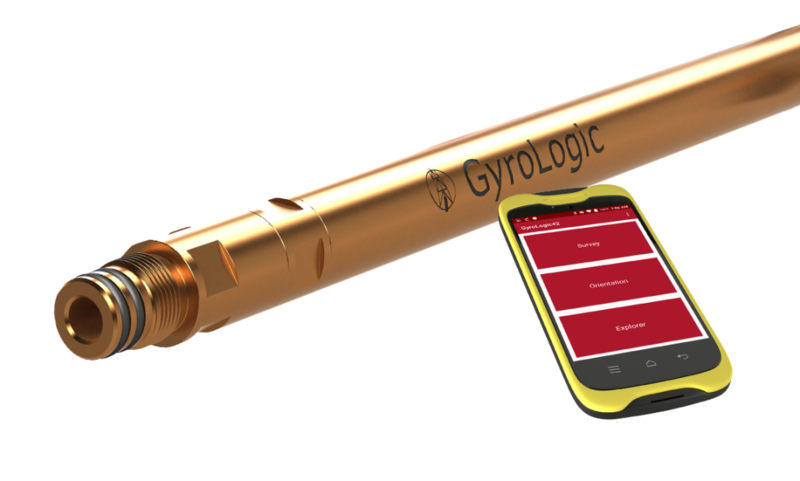 The GyroLogic™ instrument is a highly accurate, extremely reliable downhole directional survey tool. With pinpoint precision, our continuous mode allows for data points to be registered at every cm. Our smart software ensures accuracy throughout the operation. Automatically generate detailed pdf reports and easily share amongst stakeholders. Our reports are tamper-proof to ensure the highest standard of quality control. Our surveying products are developed in-house, which means we oversee every aspect of production. We don’t outsource and hope for success, we build internally and expect it. Learn more about GyroLogic straight from the experts.